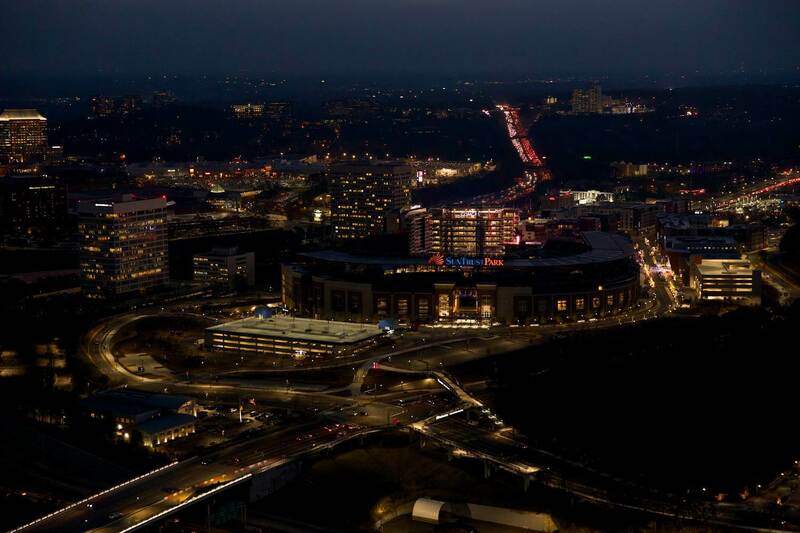 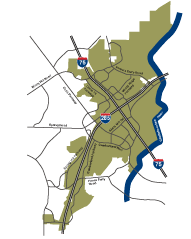 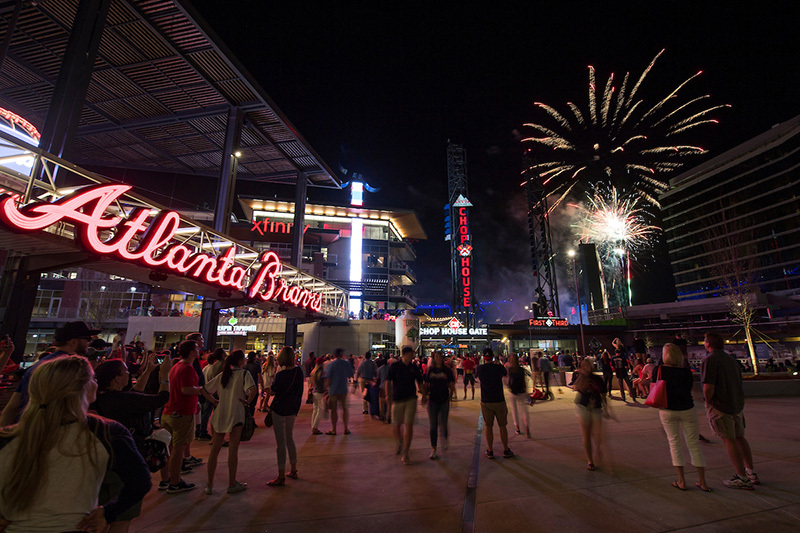 The Braves have several lots that surround the ballpark, and buying your parking in advance will secure your spot and help you get customized directions right to your lot. 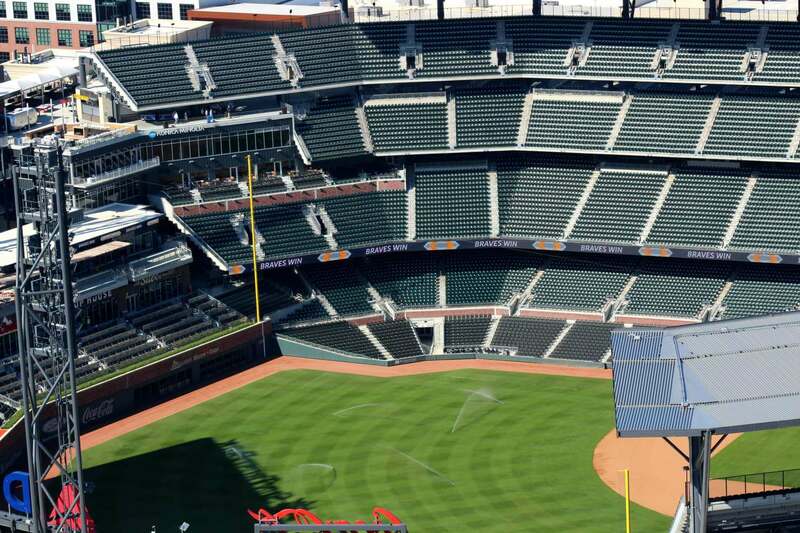 You can visit www.braves.com/parking to get your spot today. 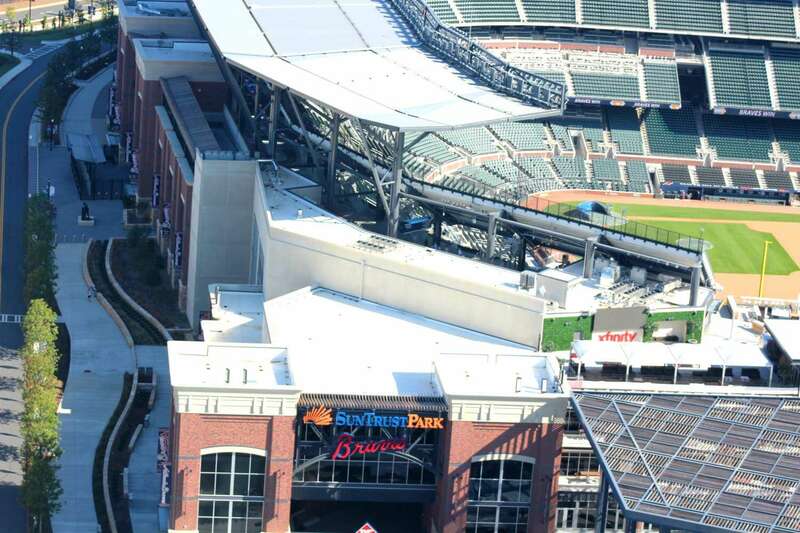 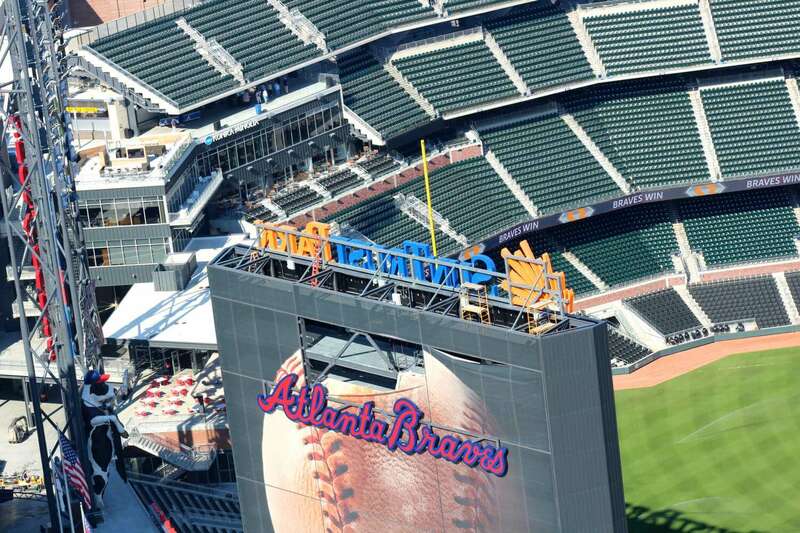 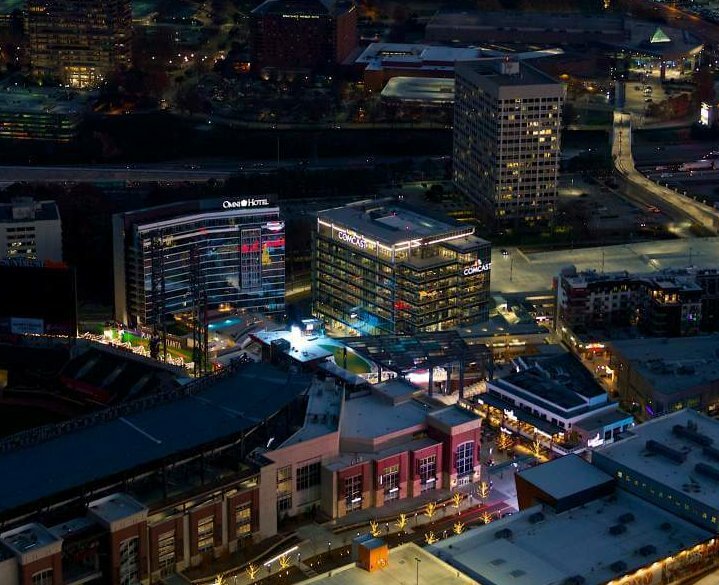 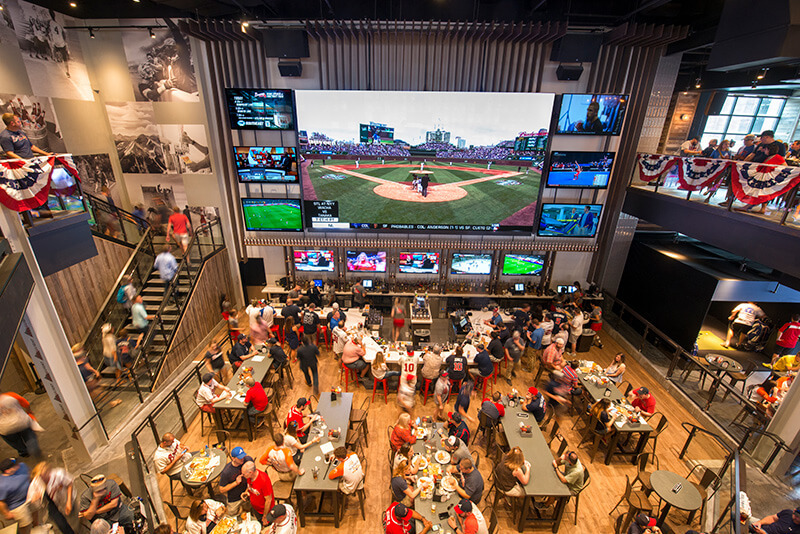 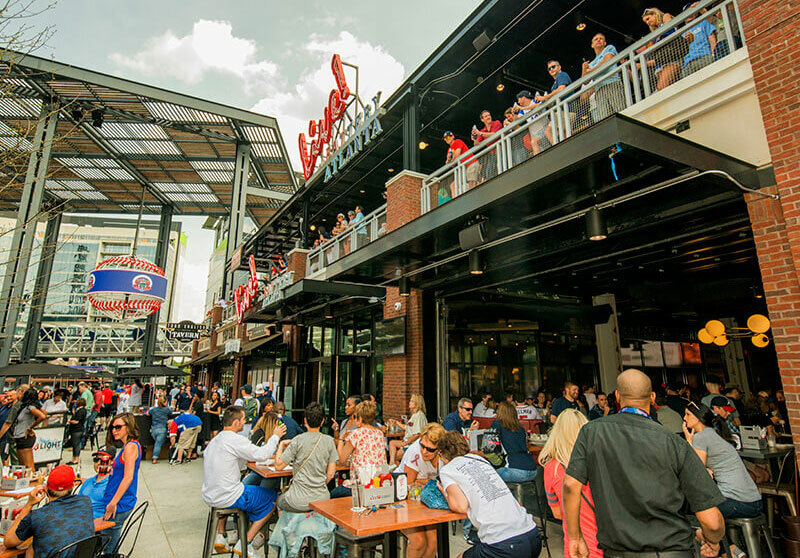 The Battery Atlanta is open for business, both for game days and non-game days. 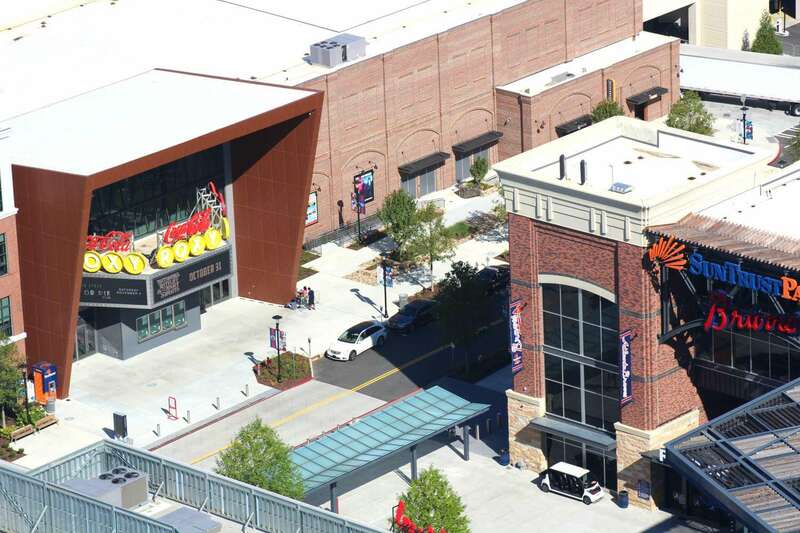 If you’re planning to visit the retail and shops there, like Antico Pizza and YardHouse, you can park at the Red Deck. 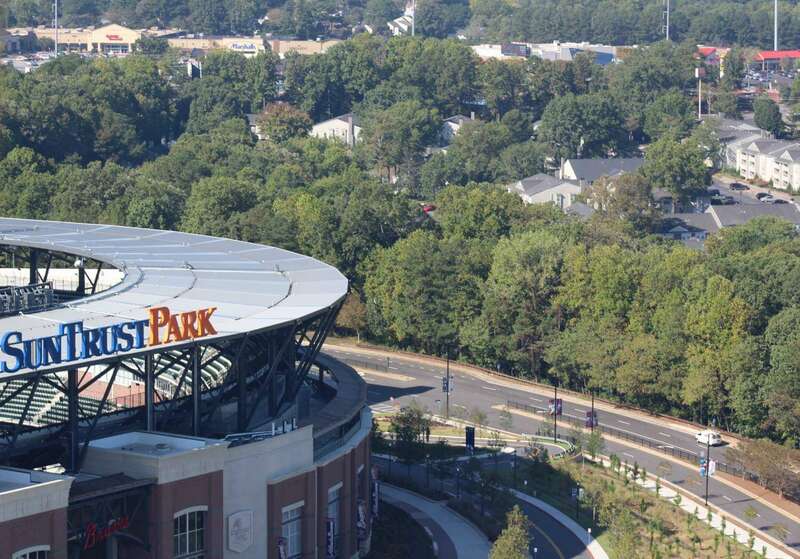 On non-game days, parking is free for up to four hours. 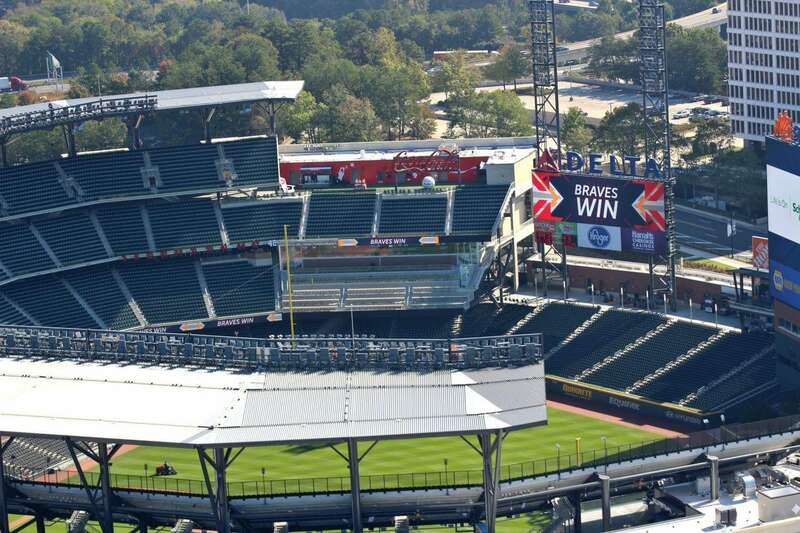 The Cobb County Chamber of Commerce has launched www.cobbgameday.com to help fans, residents and employees in the area get ready for the new ballpark. 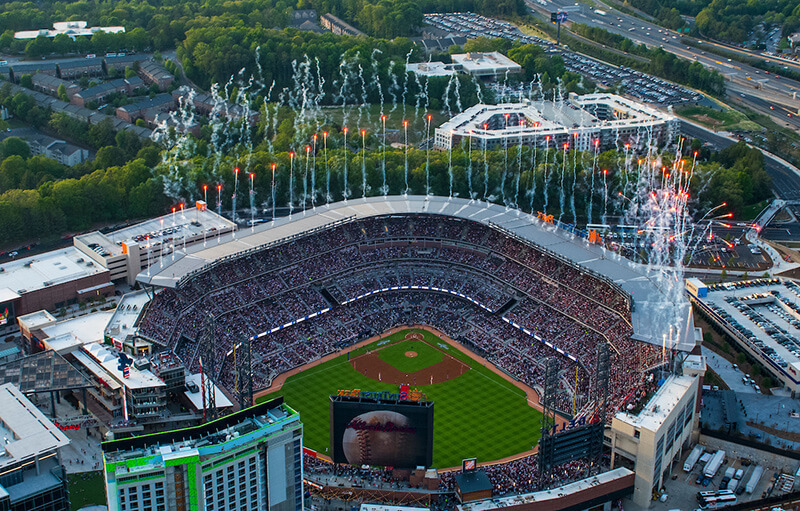 It is full of great tips on how to get to the game, as well as how to prepare your business for the upcoming season.